Our resident reader is a Spanish Romani (colloquially called Gypsy). She offers divination sessions to guide you with questions of life, love or general curiosity. In-depth, thorough readings are typed & sent via email. Tea leaf readings are done with freshly brewed loose tea made in the traditional way, swirled and read... just as her family taught her to do. Our reader will contact you prior to readings. Click for descriptions of readings. Our reader also offers a number of tarot divinations to satisfy all curiosities. In-depth, thorough readings utilise various decks and spreads. Readings are typed & sent via email. Our reader will contact you prior to readings. Additional, follow-up cards (up to 3 additional cards) may be purchased as add-ons after initial reading for $5 total, to be invoiced upon request. Communicate via email if you wish to purchase follow-up questions. Our resident Gypsy reader offers divinations to guide you with questions of life, love or general curiosity. In-depth, thorough readings are typed & sent via email. 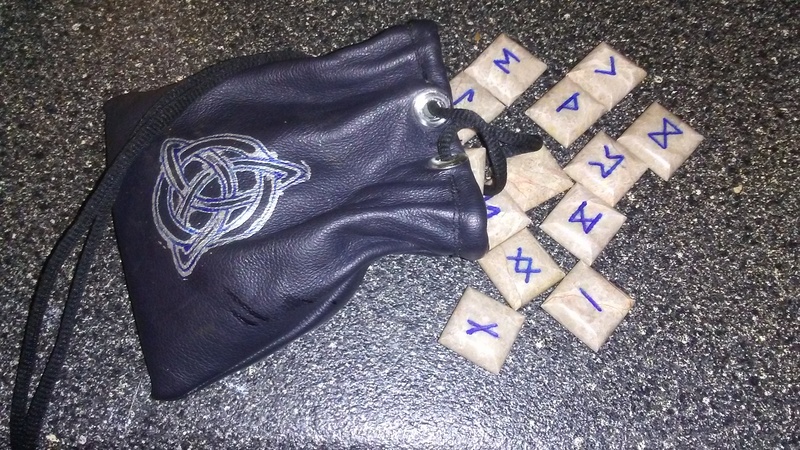 Rune readings are done with a gorgeous handmade Elder Futhark set. Our reader will contact you prior to readings. Have you ever wondered what symbols might be hidden in your dreams? Now you can find out! This is not dream interpretation, but a look at the meanings of symbols in your dreams. Our reader will contact you with details, then you'll send as much detail about your dream as you can. Our Gypsy will target the symbols in it, and send them and their meanings to you via email. Give a tarot, tea leaf, or rune reading to that hard to buy for friend! 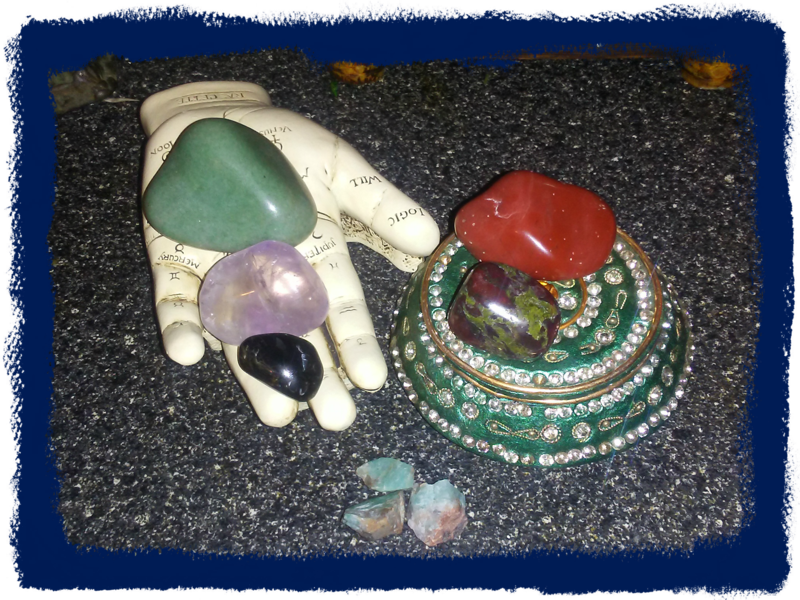 ALL of our Divination Readings are available to give as gifts! 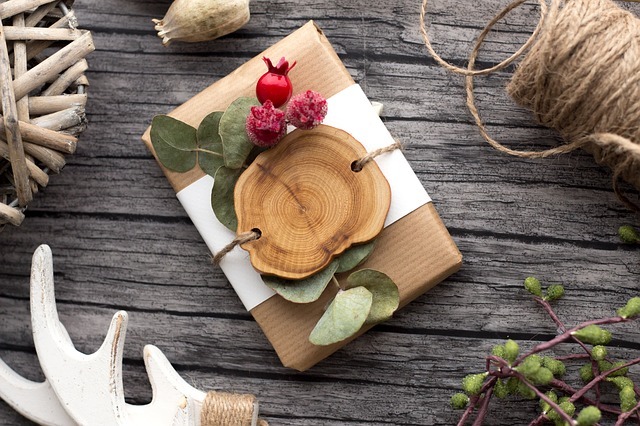 Our reader will contact you for gift recipient's email information and gift recipient will be contacted prior to reading. Click for in-depth descriptions of readings. Add-ons come in a variety of forms. After your reading, you may find you'd like some extra magick to combat a problem that was identified or you may find a question has arisen from the reading. Our reader may, upon YOUR request, make suggestions for add-ons such as clarifier cards, stones, wearable charms, etc... Upon receipt of payment, Add-ons will be sent via email (clarifying cards) or postal mail. Stones will be blessed and consecrated. Any crafted items will be created, then blessed and consecrated. Such things as Moon phase, colour magick, herbal magick, day of the week correspondences and more will be utilised in the creation of add-ons. Prices for add-ons vary by type (but don't worry, we won't be suggesting that we "remove a curse" for $500!) so if you're interested, please contact our reader after your reading. Tangible items will include U.S. shipping in quoted price. International customers will pay actual shipping to their location. Add-ons are only available in conjunction with an already purchased reading.